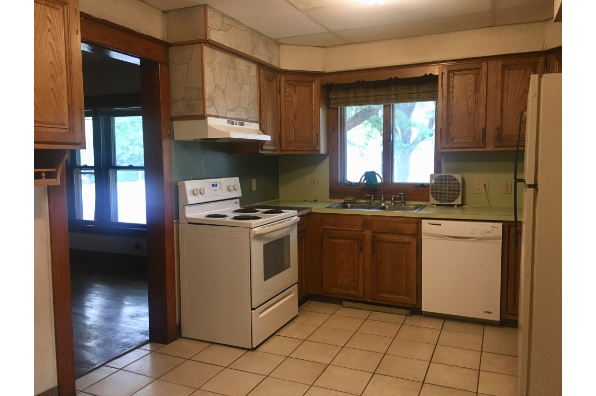 Kitchen, 1/2 bath, and washer/dryer on 1st floor. 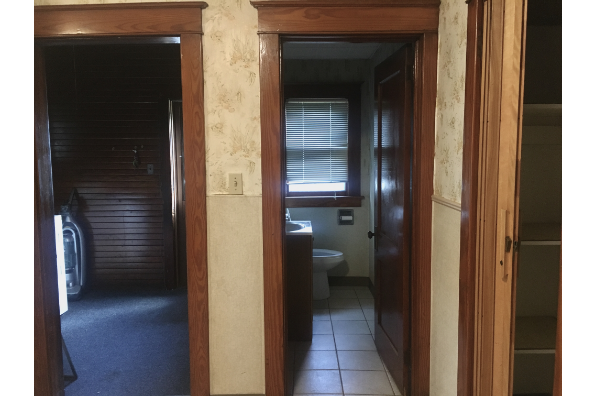 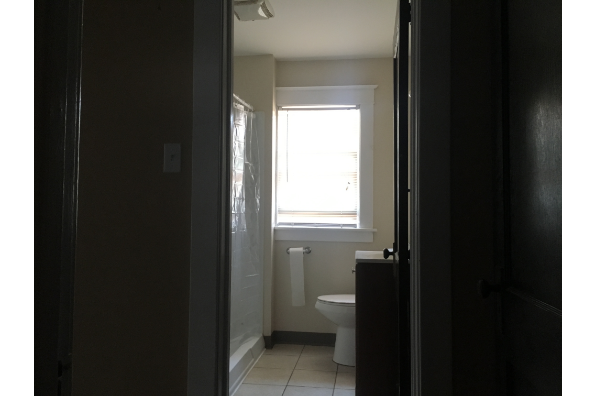 3 bedrooms and full bath on 2nd floor. 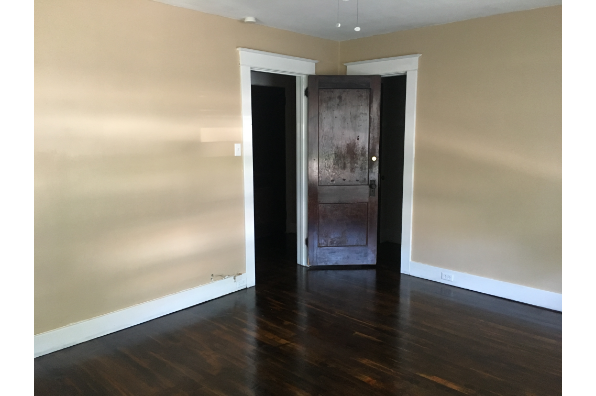 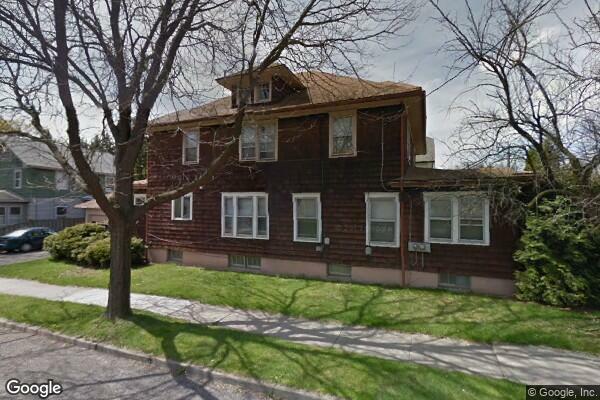 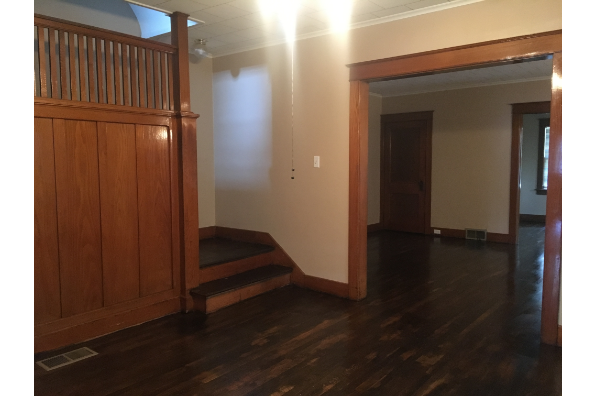 Located in Binghamton, NY, This great student rental features 3 bedrooms and 1.5 bathrooms.